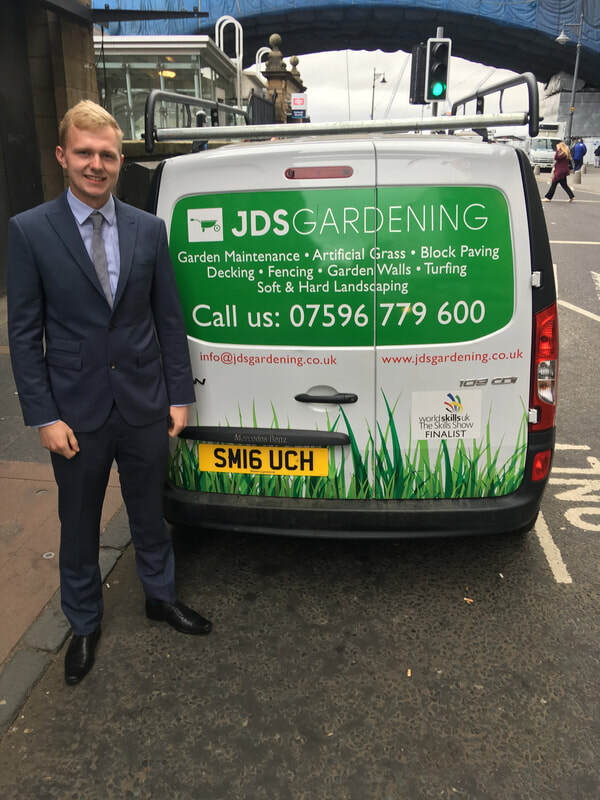 JDS Gardening M.D. Josh Dow, has been named in the six-strong provisional team for the finals in Russia in 2019 after impressing judges at the UK finals last month. 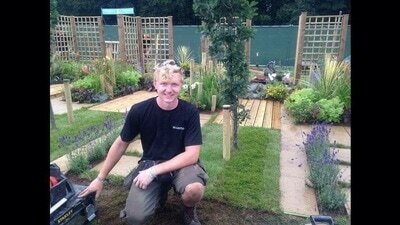 Between now and the finals Josh will be attending Landscaping & Gardening "Bootcamps" in preparation, also as Josh is a member of Squad Uk. 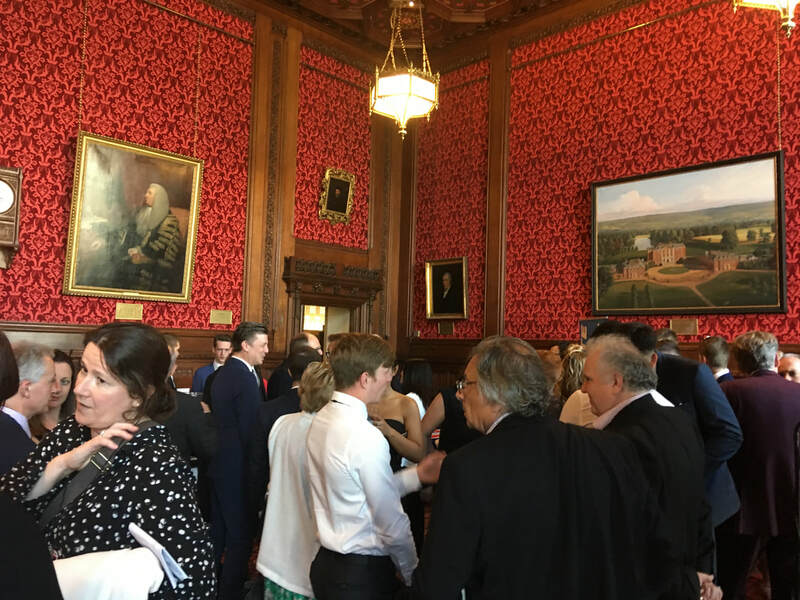 The squad were invited down to Westminster Parliament to the strangers dining room for lunch and a congratulations. 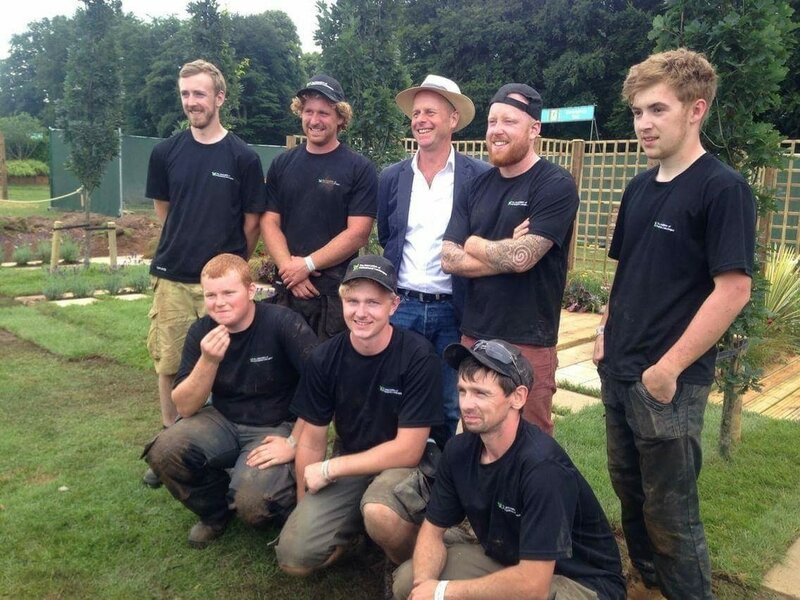 The squad heard from Rt Hon. 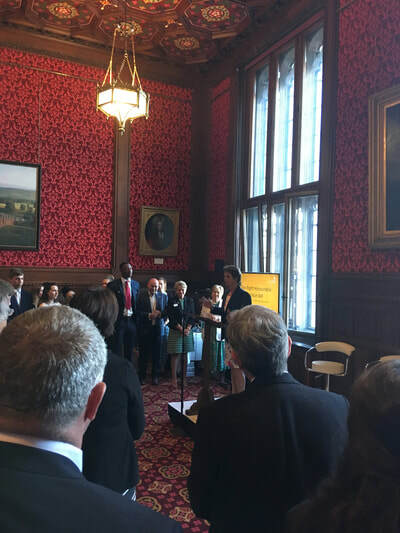 Anne Milton Mp and Baroness Garden Aswell as Dr Neil Bentley. We had the pleasure of listening to these speakers talk about the success the UK had in Abu Dhabi and they talked about going forward to Russia and Hungary. 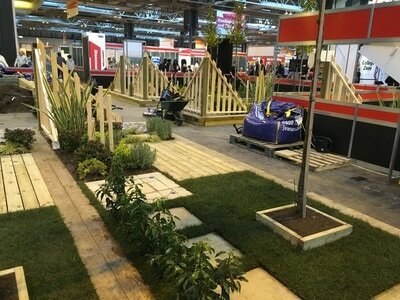 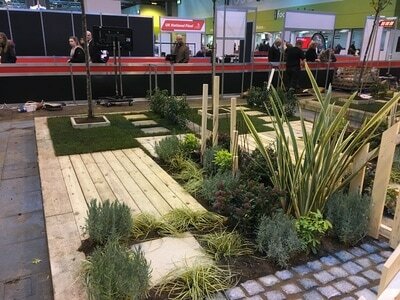 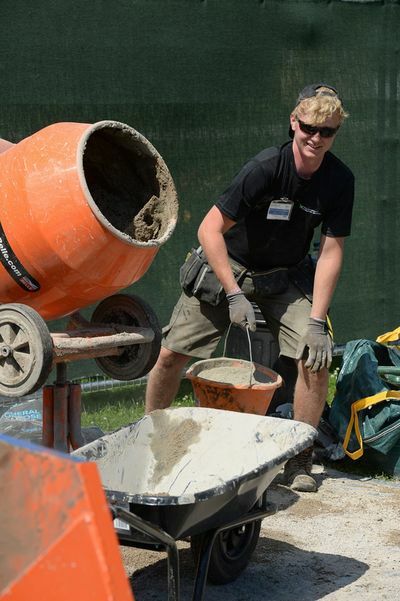 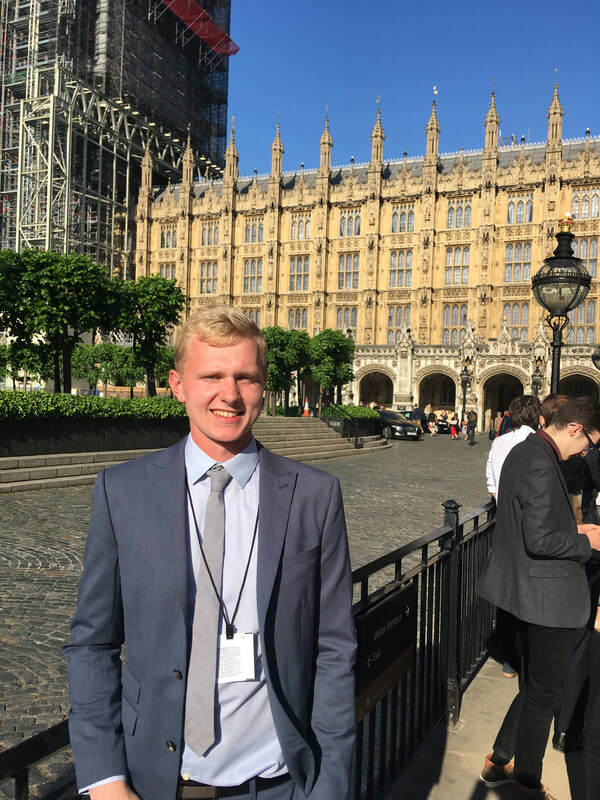 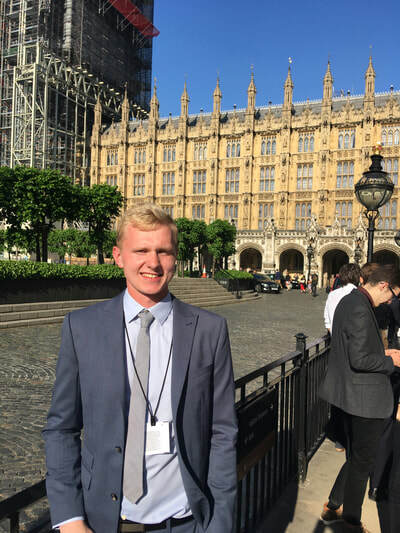 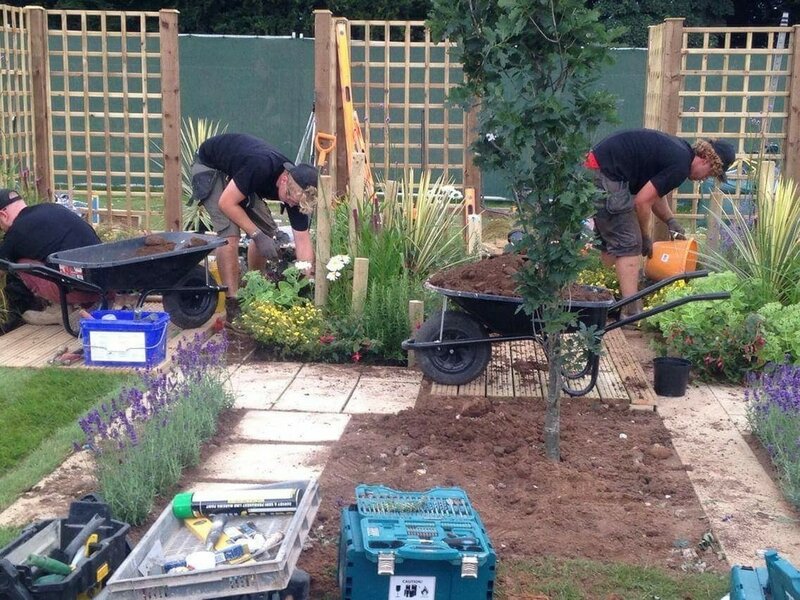 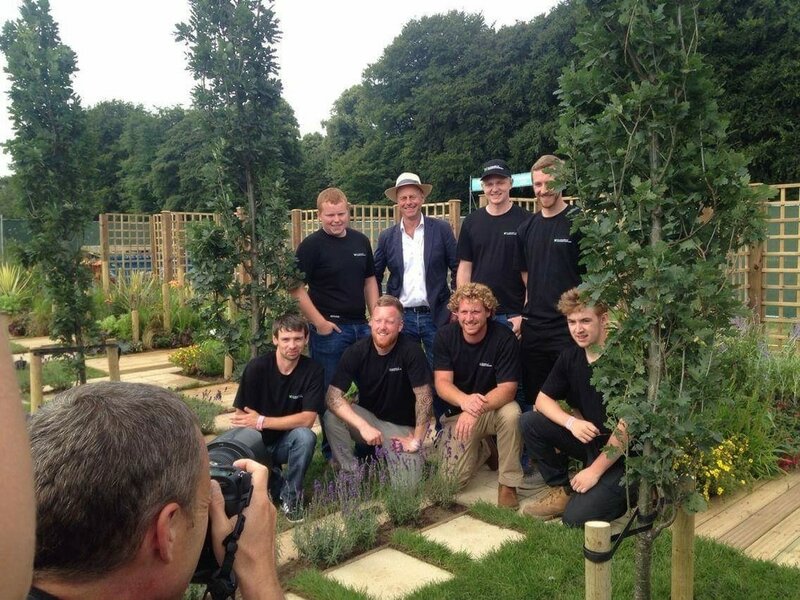 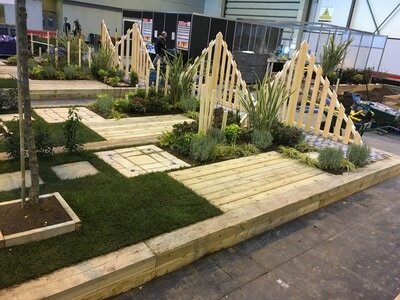 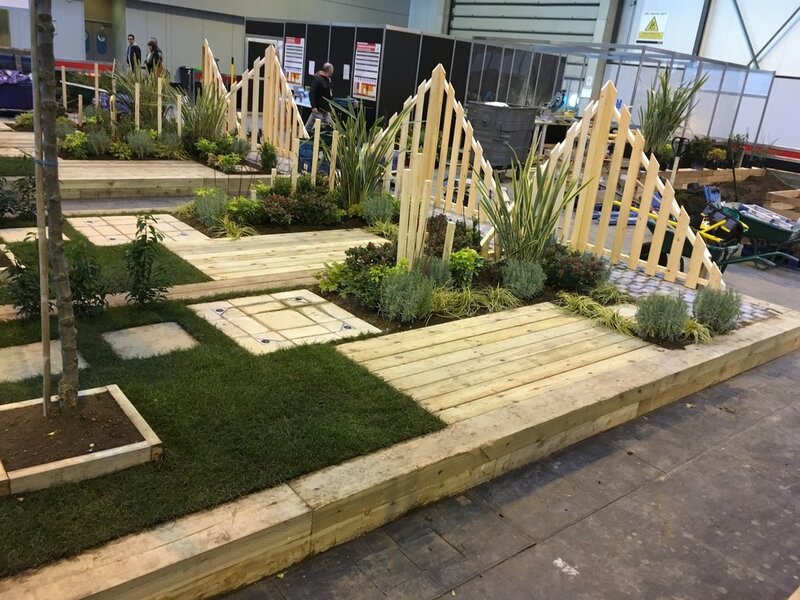 Josh Dow has beaten off stiff competition in a regional heat and a national semi-final to reach the final of the UK WorldSkills UK Landscaping Competition, run by the Association of Professional Landscapers. 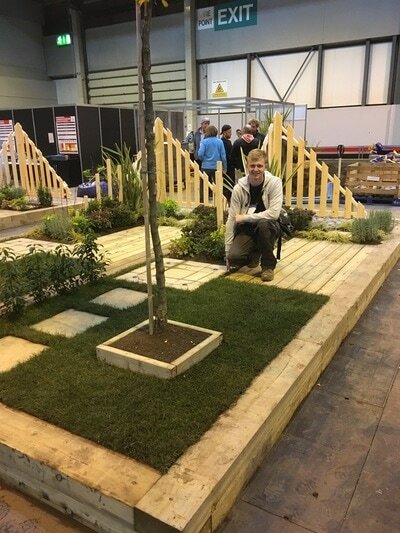 The honour of reaching the final is a fitting celebration for Josh who has just completed an NC in Horticulture with Landscape Construction at SRUC Oatridge. 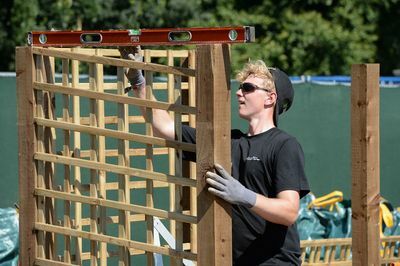 He enjoyed the course so much he is now about to further his studies by progressing onto the HNC in Landscape Management. 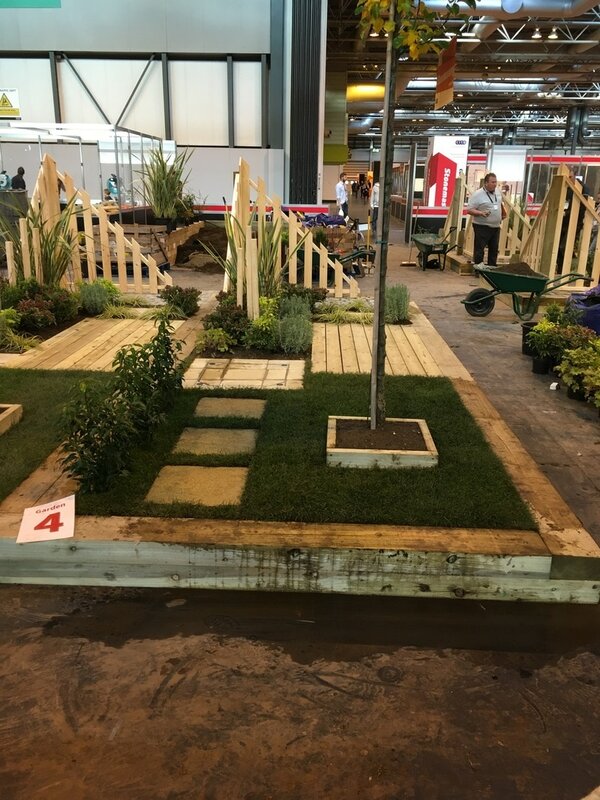 Josh started his journey in the competition at the regional heat held at the Gardening Scotland event – scoring highly with the judges to allow him to compete in the semi-final which was held at the high profile Royal Horticultural Society’s Flower Show at Tatton Park in Cheshire. 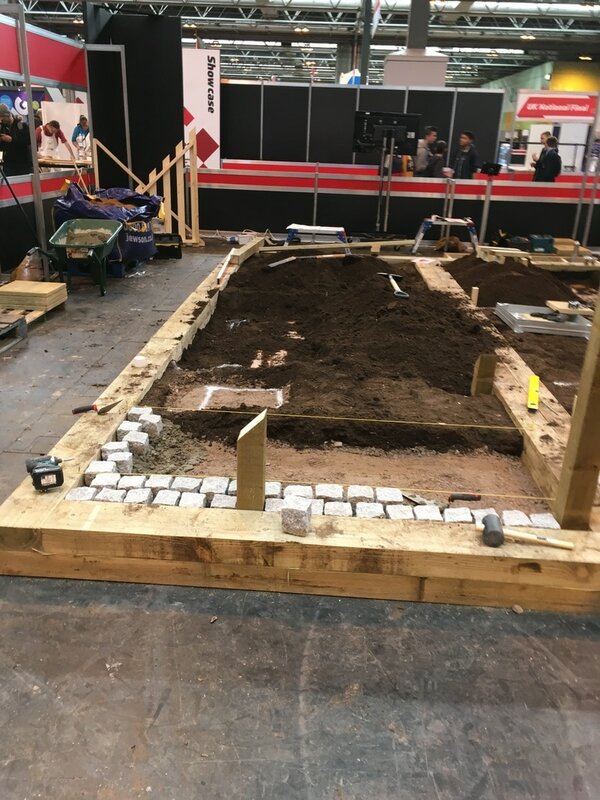 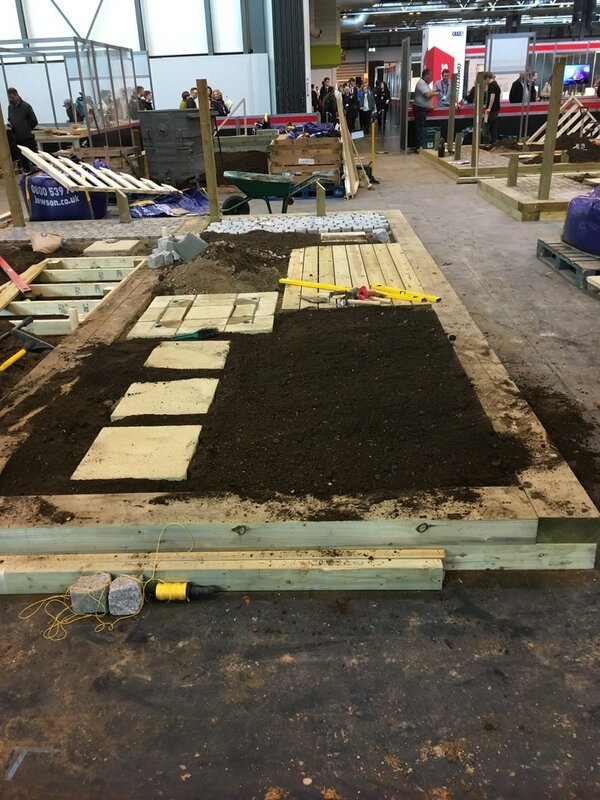 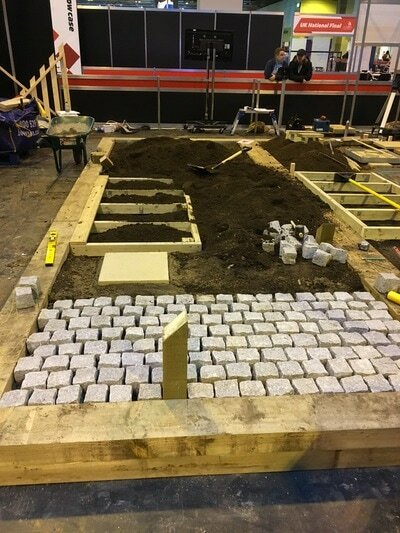 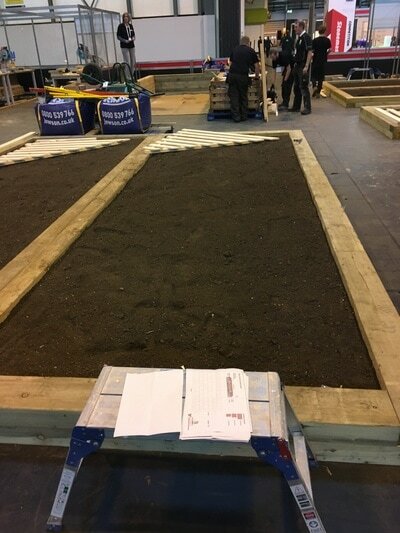 The competitors were tested on their timber, brickwork and planting skills over 18 hours to individually build a full 6m x 2m garden – being marked on the quality of their work and attention to detail. Josh’s garden design featured trellis fencing, monoblocking, planted areas, a slabbed patio and a ​turfed area. The judges decided that the scores of the competitors were so close that they decided all seven competitors would progress to the final which takes place at the Birmingham NEC from 17-19 November. 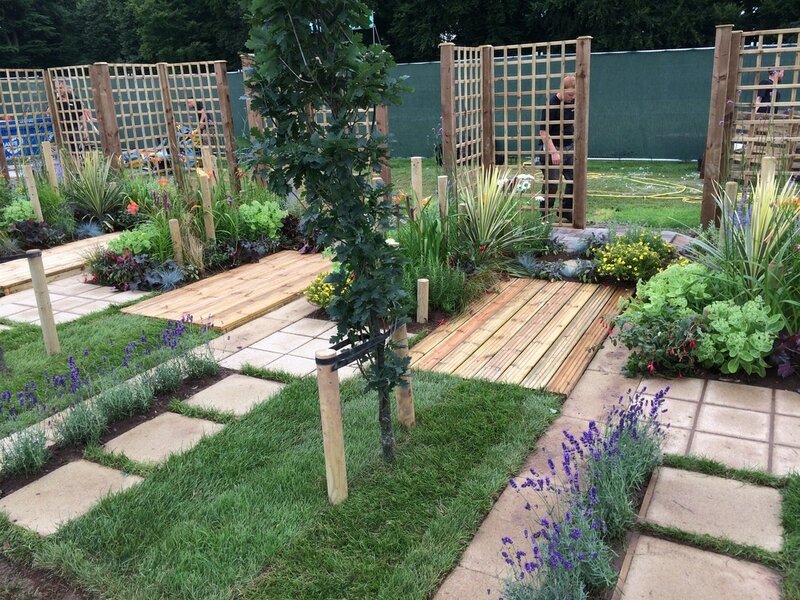 Photo caption: SRUC Oatridge horticultural student Josh Dow and his landscape garden at the RHS Flower Show. 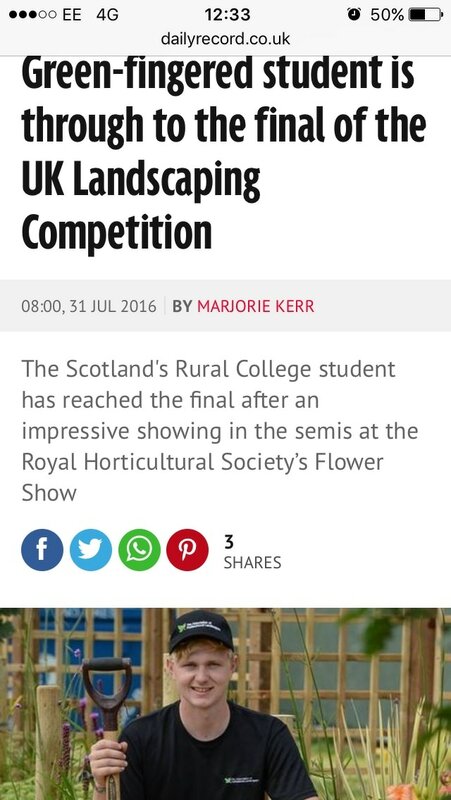 David Millar, one of his tutors at SRUC Oatridge, said: “Josh’s achievement has been remarkable so far. 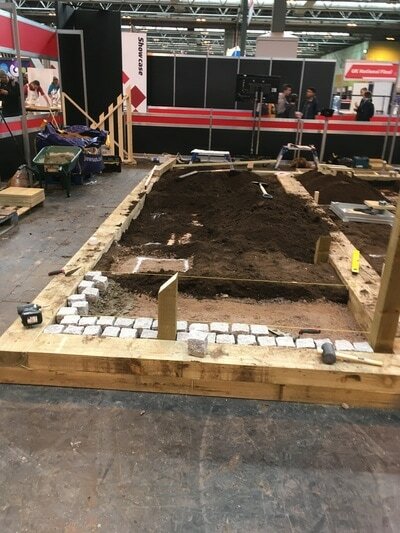 He is now going to be brushing up the skills required for the final, and we are looking forward to supporting him at the final event in November.